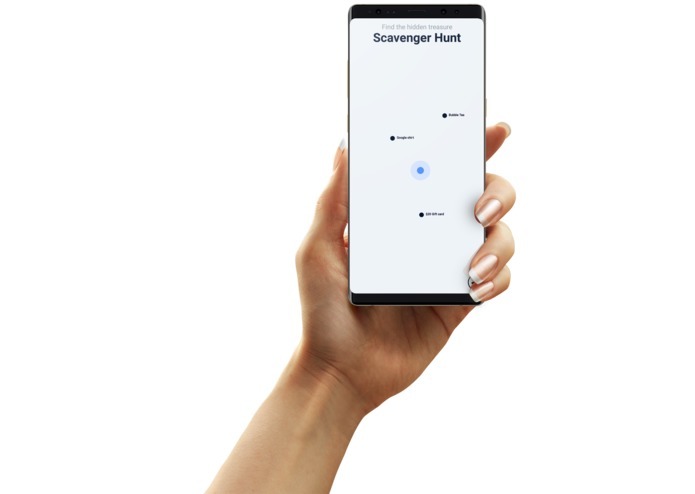 Scavenger Hunt came out of a failed attempt to build an indoor navigation app. We took what we coded with the navigation system and used it in a simpler application. Shows you a “map” of hidden scavenger items inside a building. As the user moves, they can see where they are relative to the scavenger items. This is a fun app that is great for events such as a Hackathon where participants want to have some fun. We used Android’s Location Services and phone sensors to determine the user’s location. Additionally we used android’s canvas to draw our ui and handle user gestures make it easier for the user to navigate around. We had originally planned to use the Augmented reality core for Android but we found that it was not compatible with any of our devices. Things are not going to go according to plan and you have to be able to adjust!